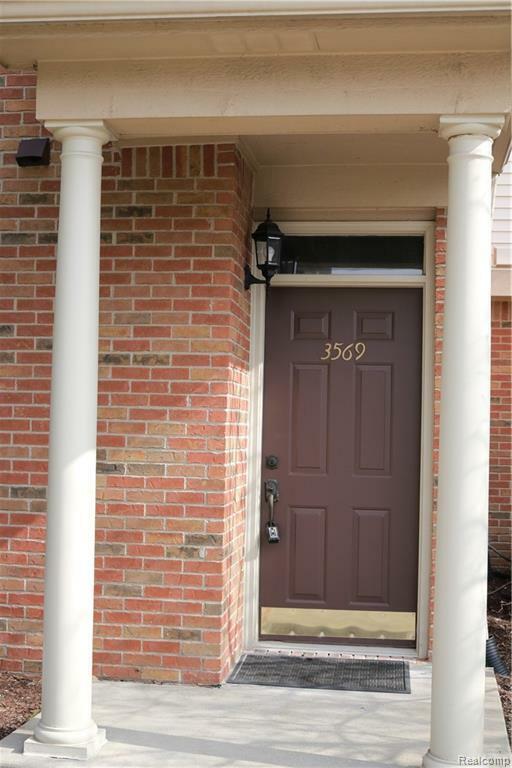 This immaculate condo offering 2 bedrooms and 2 full baths. The new dcor is done in beautiful neutral grey tones. Wood plank ceramic flooring in foyer, kitchen and laundry. 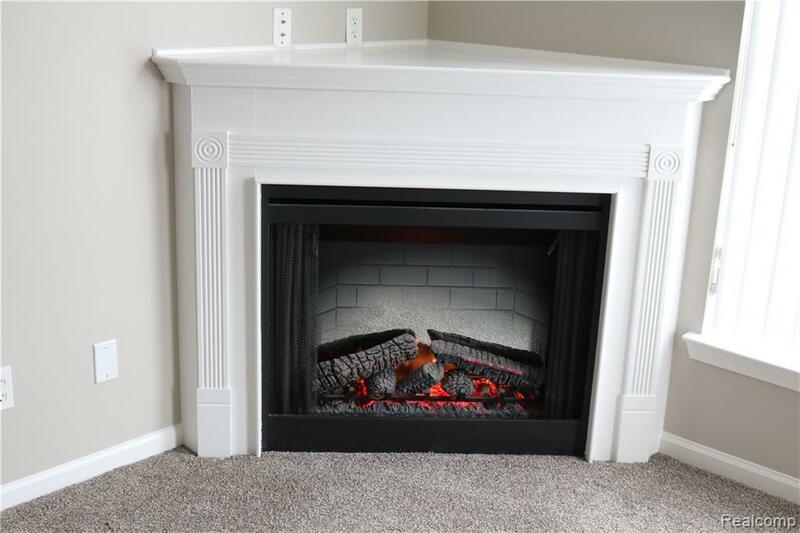 Great room offers electric corner fireplace and access to the balcony for enjoying the spring and summer months. All new stainless finish kitchen appliances. Laundry room with new washer, dryer and utility tub. Lots of cupboards and closet space throughout. 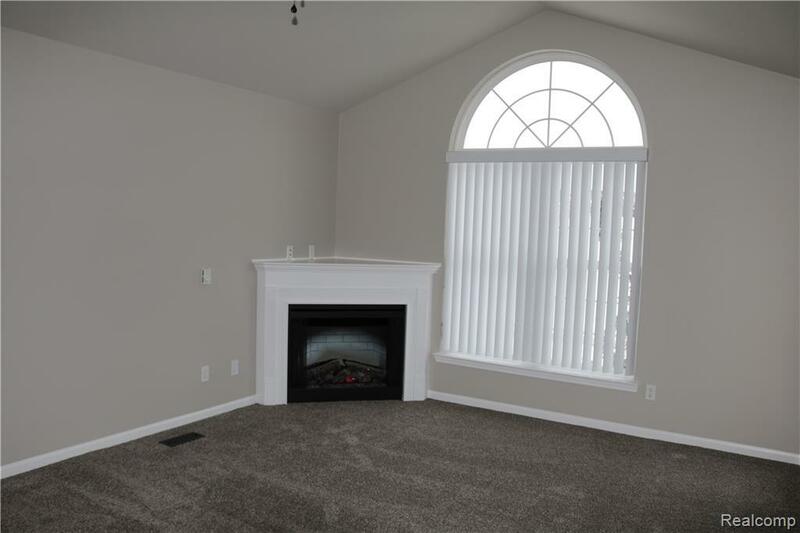 The master bedroom features double closets and adjoining master bath with ceramic tile shower. Attached one car garage. This condo is truly turnkey ready! 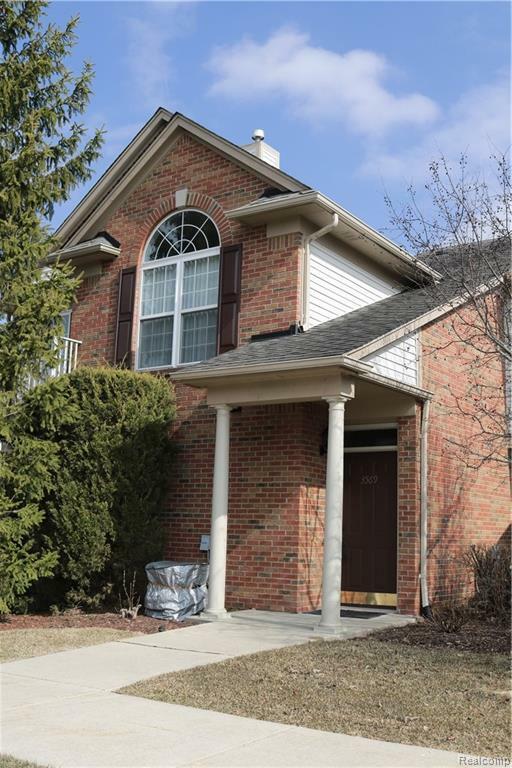 This is a beautiful condominium community located in the epicenter of Oakland County featuring beautifully landscaped grounds, clubhouse/fitness center, pool, tennis courts, basketball courts, tranquil walking trails with beautiful gazebo areas for relaxing. Owner is looking for a long-term secure lease if possible. No Pets and No Smoking!